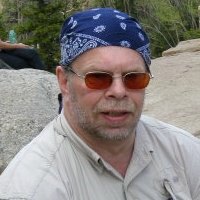 Baxter has published his debut, “The Apartment,” in which an unnamed narrator reflects on his life as he walks the streets of an unnamed European city seeking an apartment. Not much happens here, which takes place over a single day, and I hope I don’t give away too much by revealing that he does buy a better winter coat than the one he had. But plenty takes place in short flashbacks. 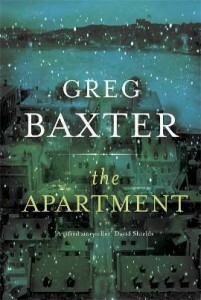 Click on the image below to read my review of Greg Baxter’s first novel, The Apartment in the the December 21 edition of the Boston Globe. You can buy The Apartment at Barnes & Noble.